Sending your darling off into the real world, after a great exam result, is something that every parent looks forward to. 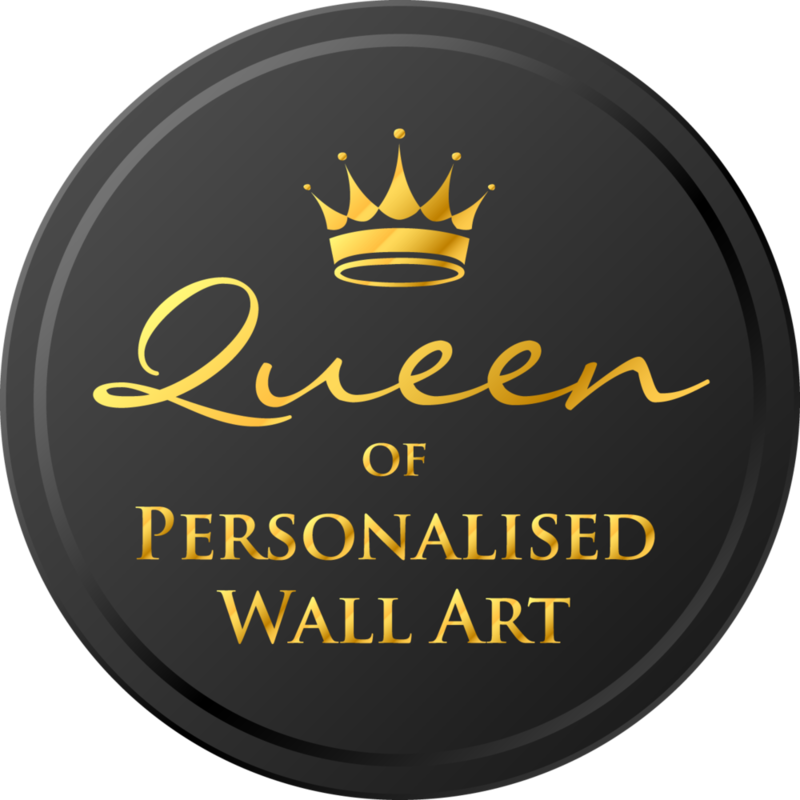 Your love, affection and tireless support won’t be forgotten, especially if you give them stylish, custom-made wall art to set up wherever life takes them. Making it through the trials of higher education isn’t easy – everyone should be thoroughly rewarded for pursuing their dreams. Graduation is a massive, transitory event, and your son or daughter will appreciate a symbol of how proud they’ve made you. Scrabble Art is ideal for budding wordsmiths, or anyone who’s been pouring their energy into a dissertation the last few months. In the same vein, our Word Art frames spells out their achievements to display proudly on their wall.